Here at Wrap It Packaging we have the ability to vamp up your packaging for all your requirements, from bread stuffing pouches to washing powder pouches, we can do it. 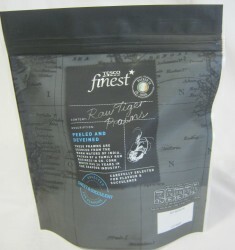 There is no job too big or too small, we can provide innovative, fresh solutions for all of your packaging needs. Our outstanding service and high quality materials will keep your customers coming back for more and help you wrap up the market. 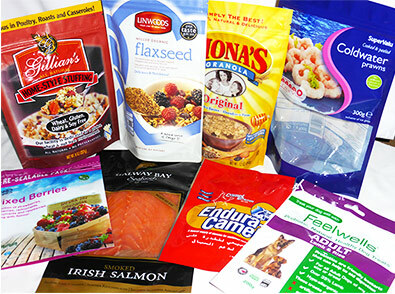 We provide packaging solutions for Seafood, Cereals, General food, Drinks, and Pet food.